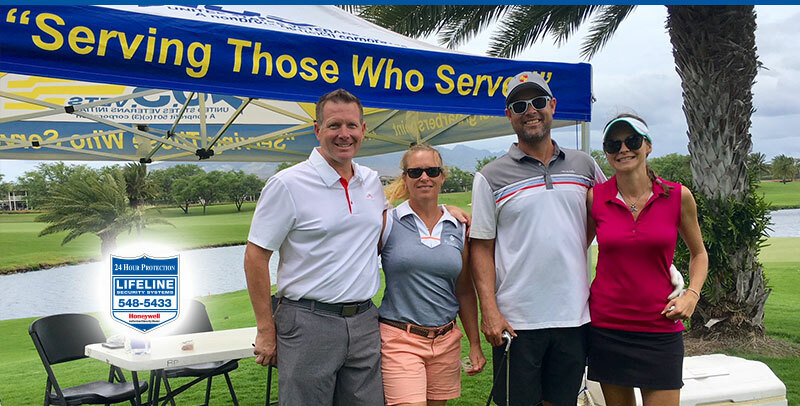 It was very fitting to support the US VETS golf tournament on Memorial weekend at the magnificent Hoakalei Country Club. We enjoy the land of the Free because of the Brave. Mahalo to all our VETS for your service.